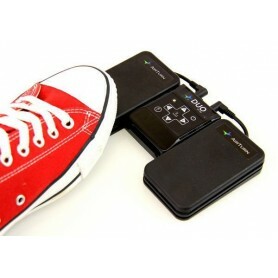 Step ahead with the DUO Wireless Pedal Control for tablets and computers. For hands-free page turns and app controls so subtle, no one will notice that your hands never touched the screen. 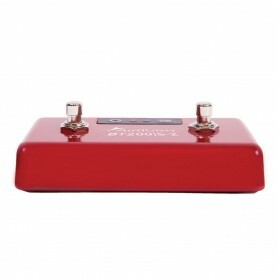 Note: This product replaces the BT-105/106 series product with many new features. A wireless, tactile, durable, and fully customizable MIDI controller, page turner, media controller, lighting controller, and more! Turn pages, navigatee setlists, transpose keys, toggle backing tracks, trigger metronomes, and even control guitar/bass/amp effects. 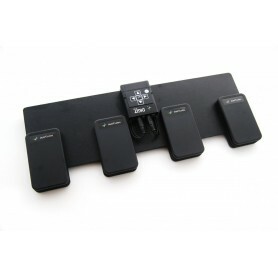 This AirTurn QUAD 4-pedal board comes with the AirTurn Bluetooth transceiver, 4 ATFS-2 black silent pedals that connect to the transceiver, the AirTurn non-slip pedal board, and a USB recharging cable. 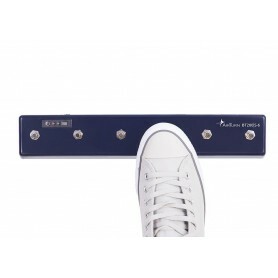 Using all the same featues as the BT-105 series Transceiver, the TAP brings easy-to-use page turning and events to drummers and other active percussion players. Comes with all mounting hardware to mount on any post up to 1.5 inches in diameter at any angle. 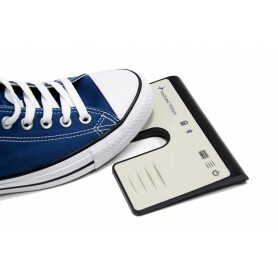 Note: This product replaces the BT-105 series product with many new features. 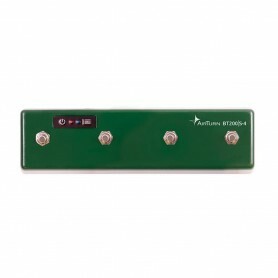 This AirTurn pedal kit comes with the AirTurn AT-104 Transmitter, Receiver, 2 AirTurn ATFS-2 single pedals, pedal board and 2 cables to connect the transmitter and pedals. 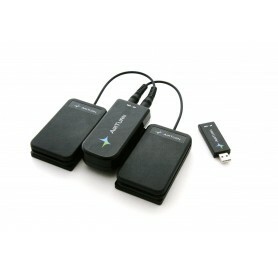 Simply plug the cables into the transmitter and you are ready for convenient page turning.